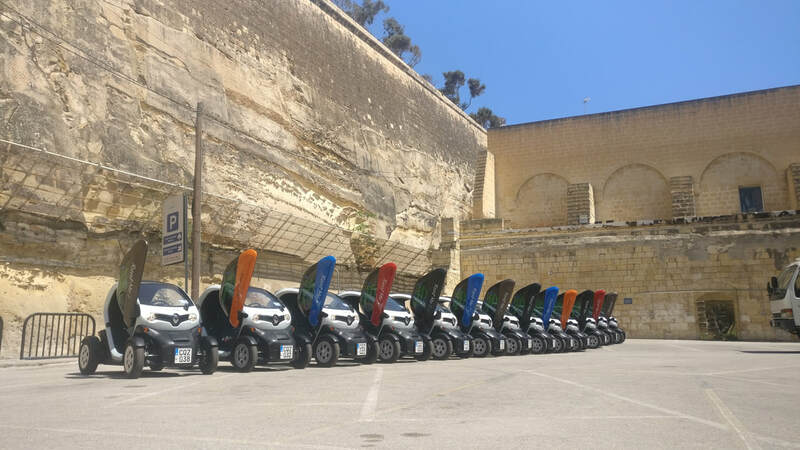 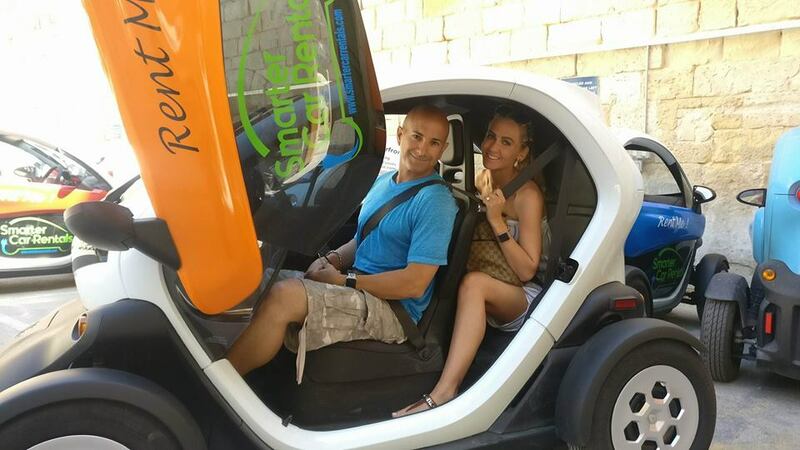 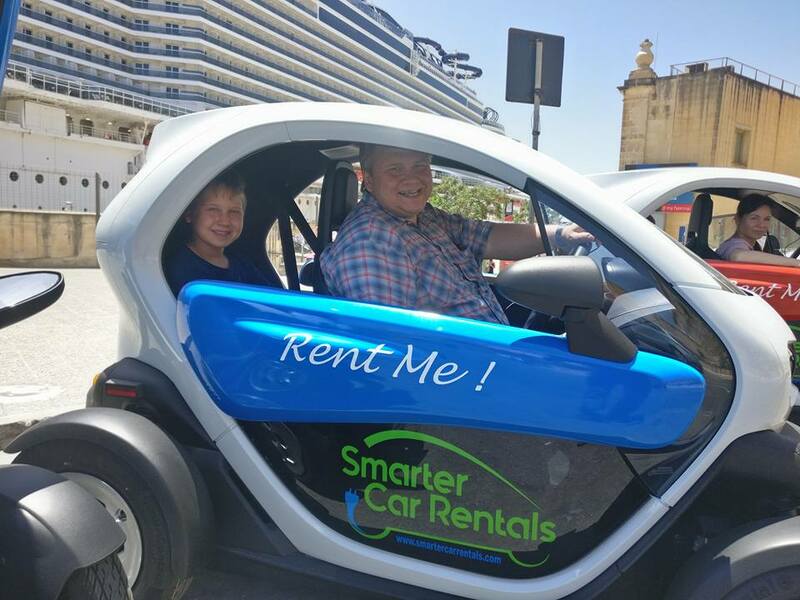 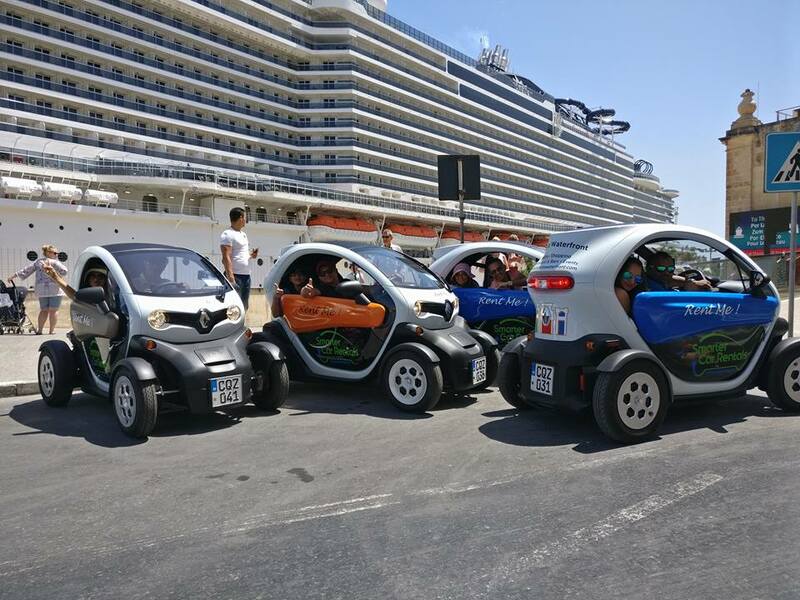 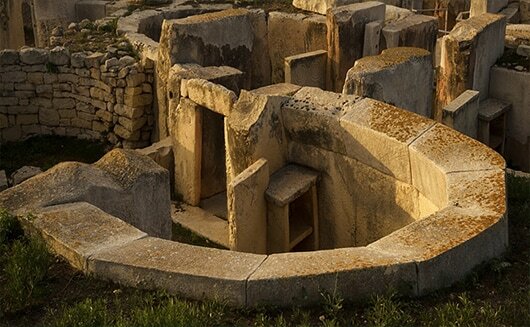 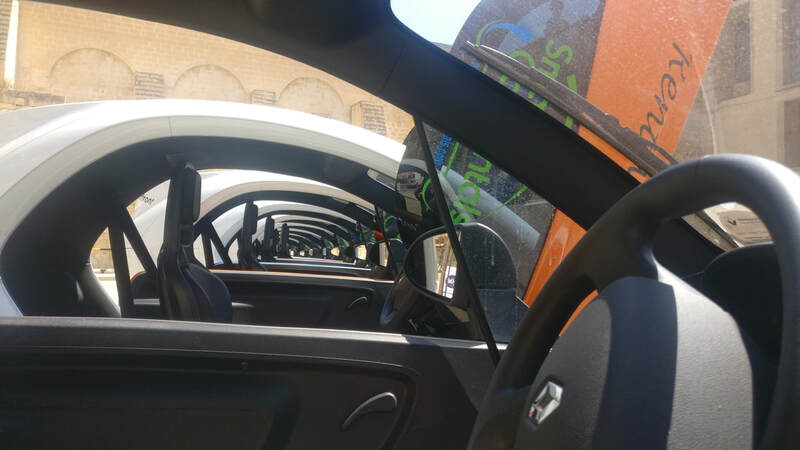 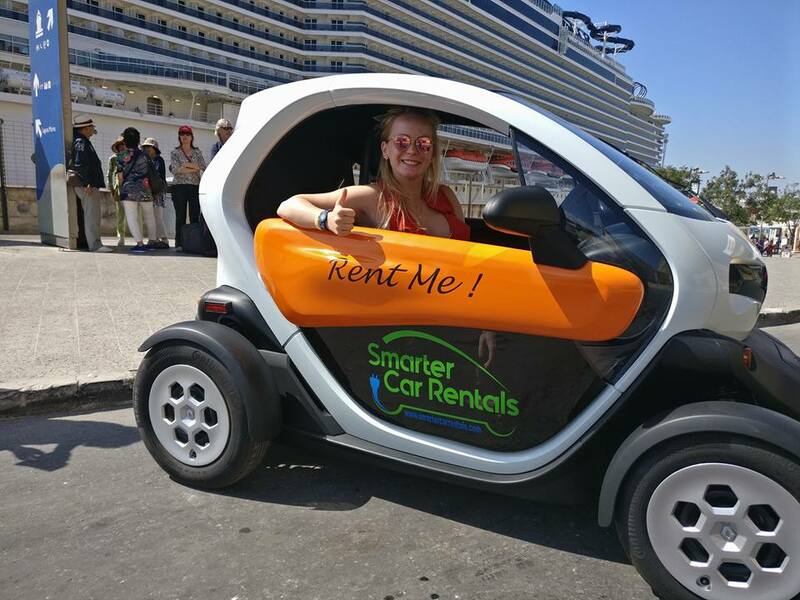 Smarter Car rentals - Smarter car rental for sure is one of the best fun things to do in Malta, with it's eco friendly tours and great to drive ultra modern and safe electric two seater cars. 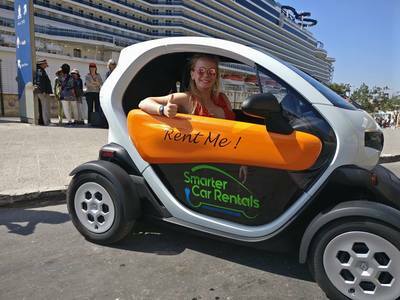 ''Think They Are Smart ? 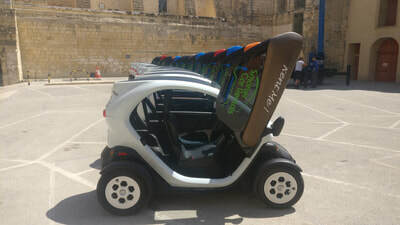 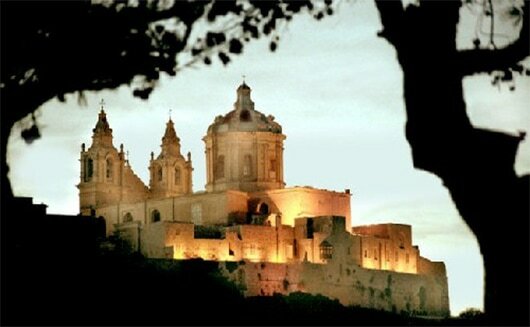 Electric cars are the ultimate choice for those willing to explore our beautiful islands of Malta & Gozo. 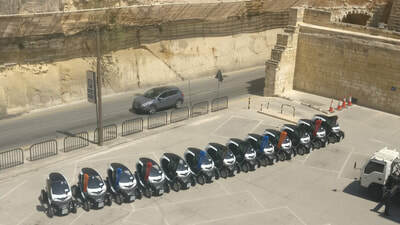 Twizy's are available in the 80 model version with the max speed of 85 km/h. 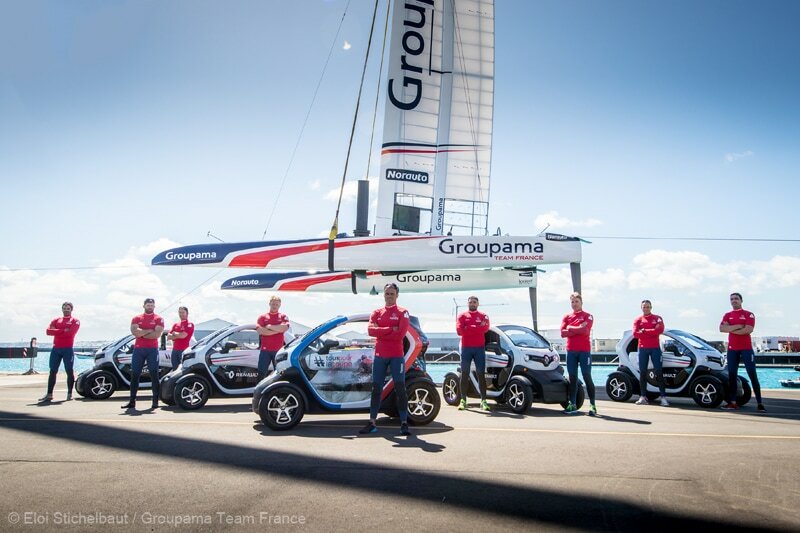 Our cars are cool, comfortable and fun to ride, able to drive up to 100 km without recharging. 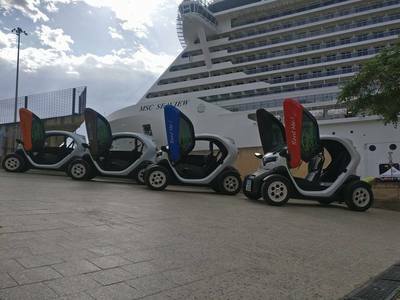 Twizy's are an ideal option not only for touristic sightseeing, but also for transportation within the city areas. 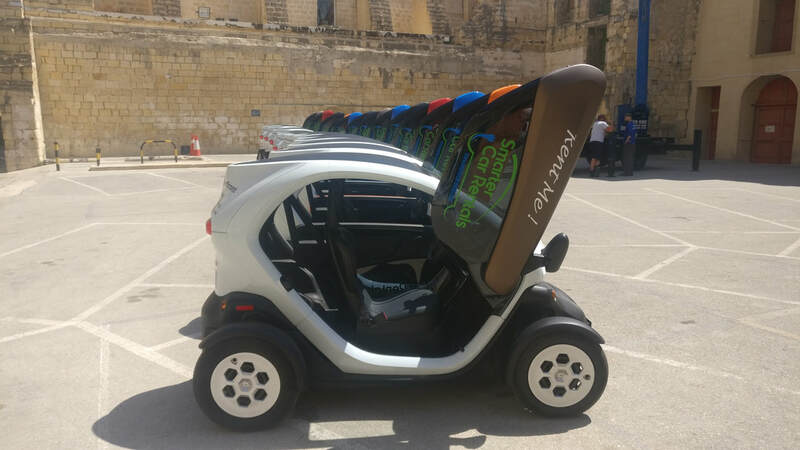 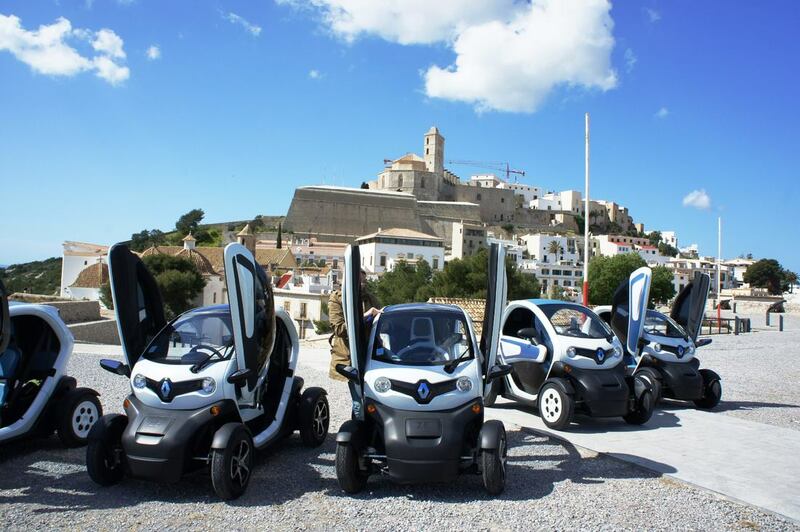 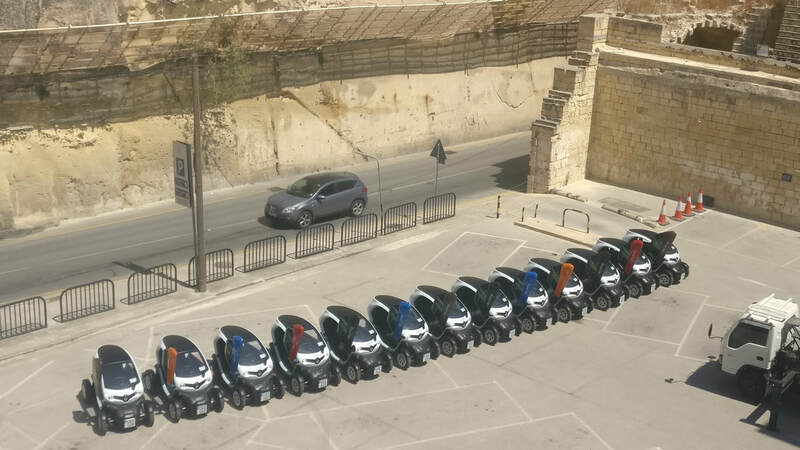 A stylish design plus the energy-efficiency of the Twizy's make them a must drive in Malta. 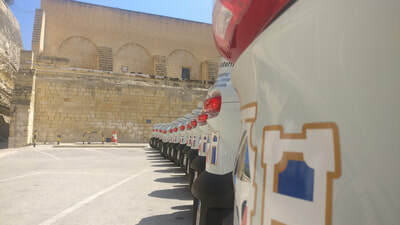 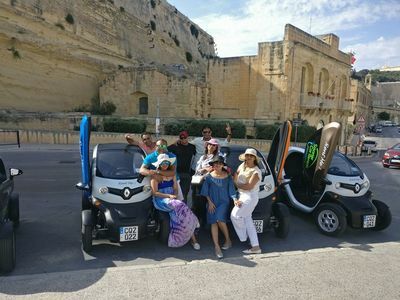 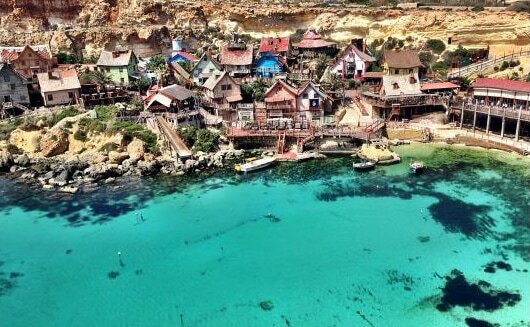 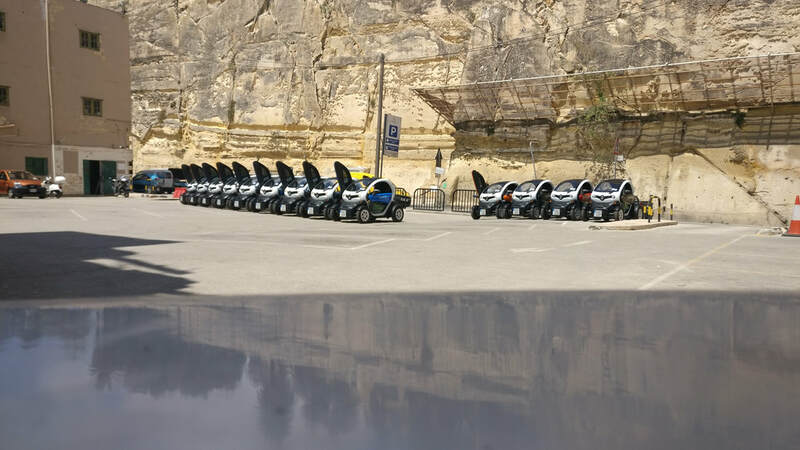 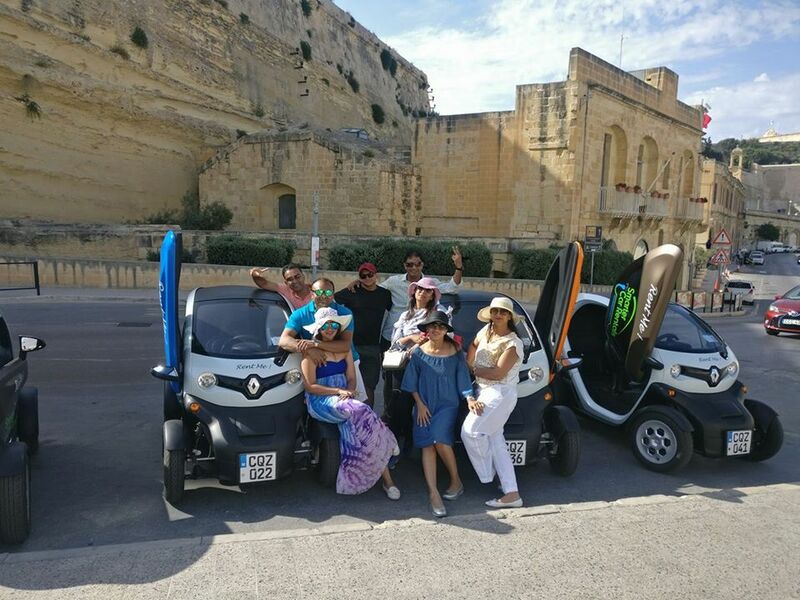 Go on an unforgettable adventure with our electric Twizy's and get to know the beautiful island of Malta and its people. Don't Just Dream ... Drive! 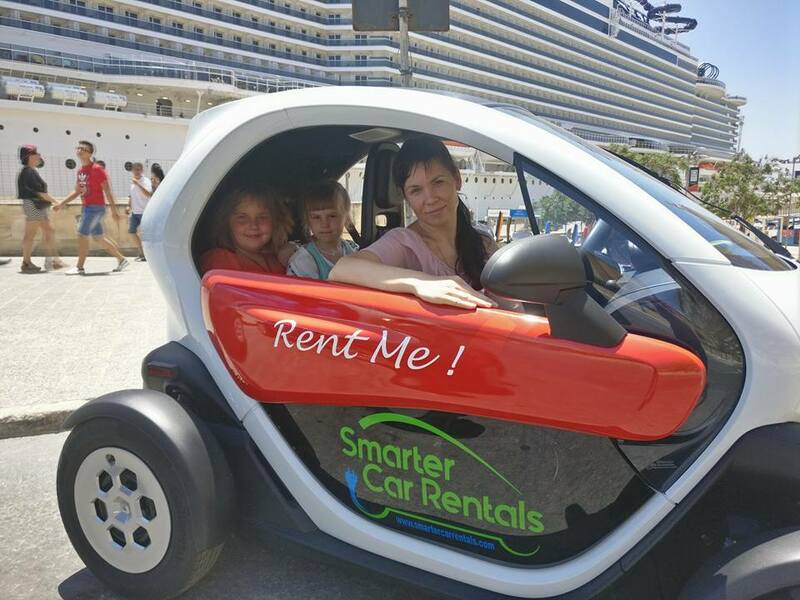 Safe & fun to drive.